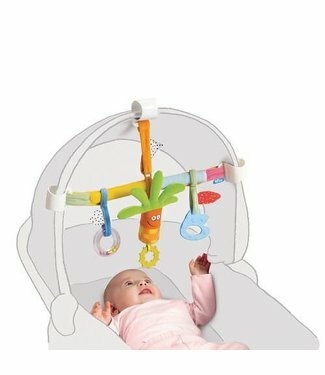 Stimulate the motor development of your toddler with this fu.. 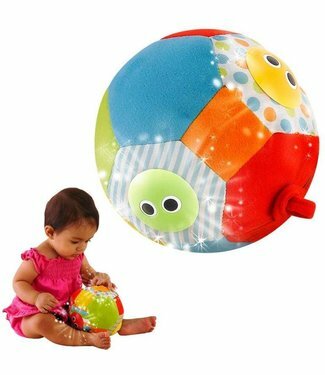 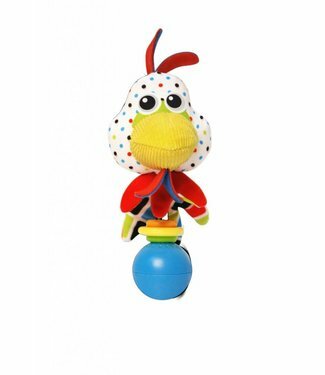 This cheerfully colored toy is ideal for babies from 3 month.. 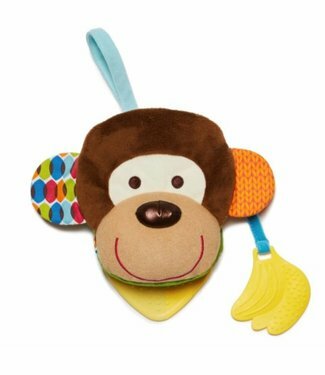 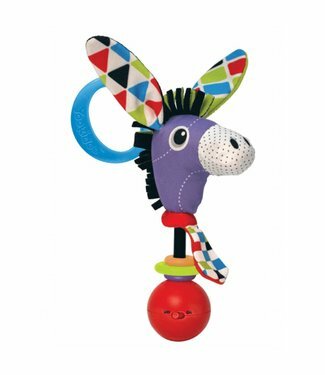 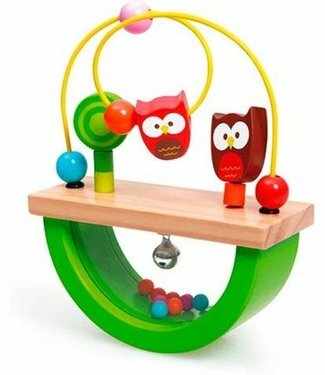 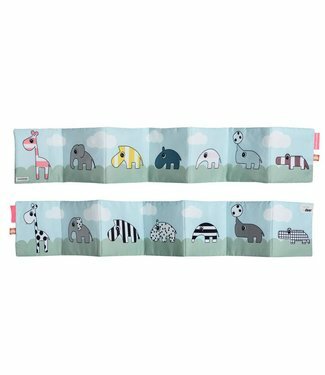 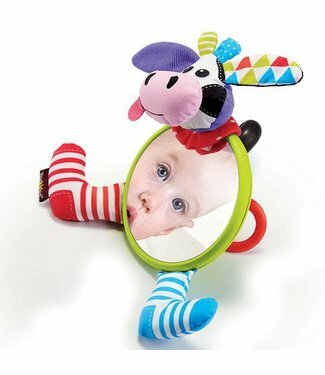 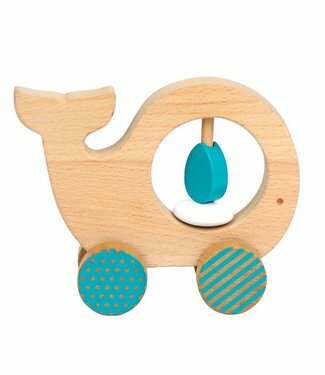 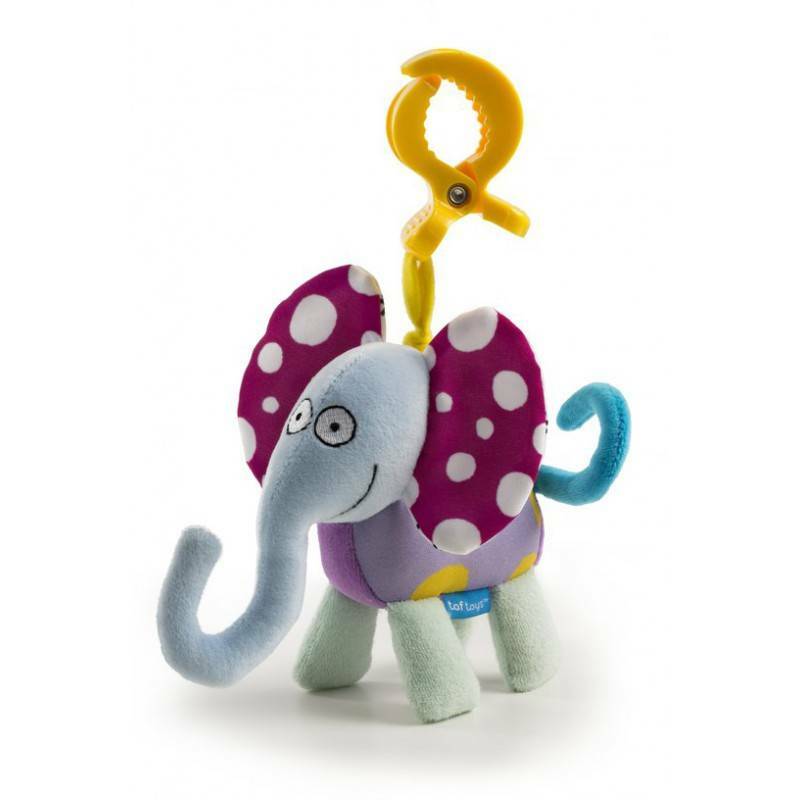 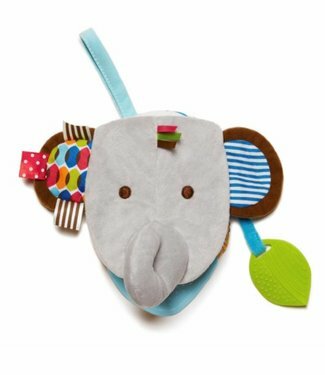 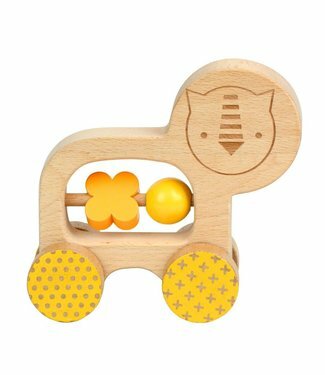 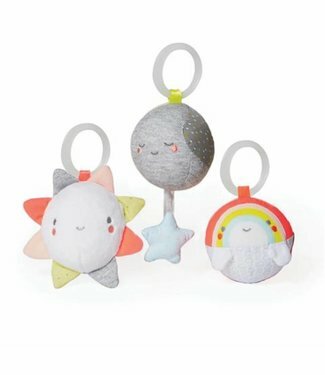 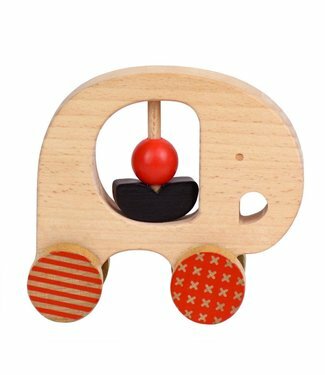 The musical rattle is specially made for small hands and is ..
With this cute baby mirror from Yookidoo your baby can disco.. 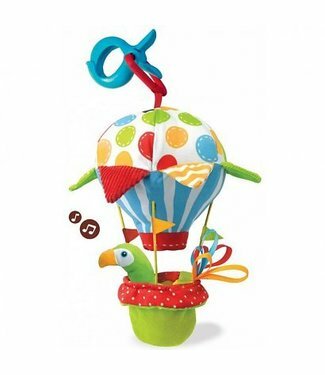 This cheerful air balloon will certainly keep your child bus.. 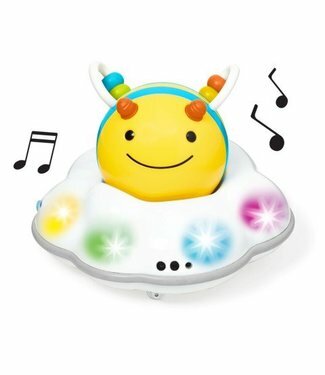 The friendly faces on the ball light up and blink on the mus..
Let the deer friends entertain you in the bed or pram. 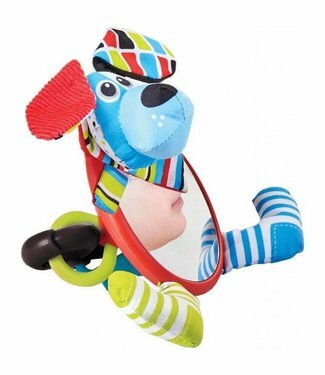 The s..
Hello who am I speaking with? 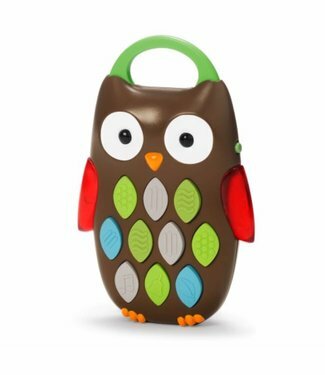 With sir the owl of course! 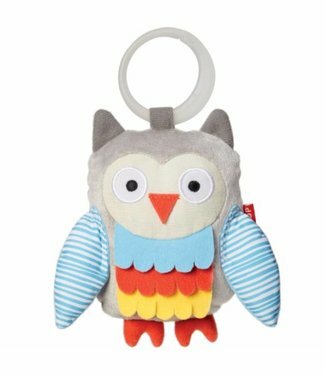 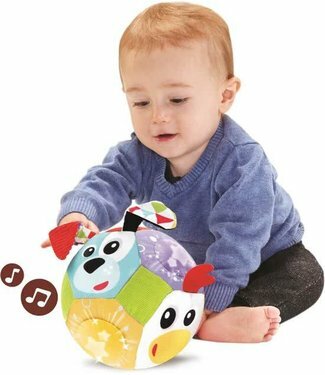 Ba..
Each of these plush baby toys makes a different ringing soun..
Fun activity toy in the shape of an owl, with different text.. 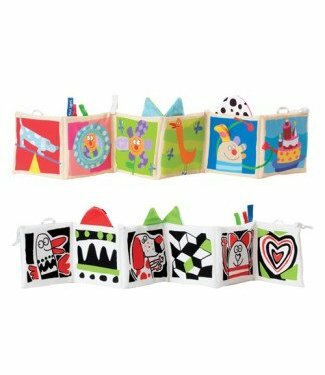 This booklet is an ideal way to interact with your little on..